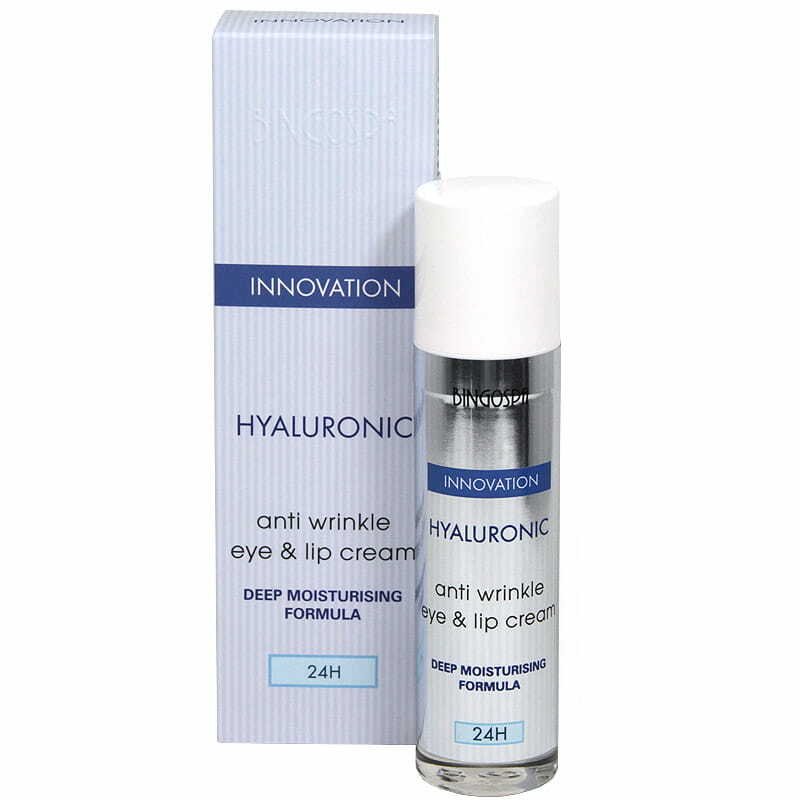 Anti-wrinkle eye and lip cream with hyaluronic acid, has a light, non-greasy consistency, intensively moisturizes and smoothes the delicate skin around the eyes. Cream contains antioxidants, thanks them it neutralizes free radicals, delaying the wrinkles formation. The algae moisturizing system creates a water-resistant network on the surface of the skin, which continuously supplies the skin with nutrients and protects it against water loss. 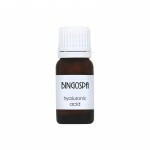 D-panthenol reduces the signs of skin fatigue and gives it relief. 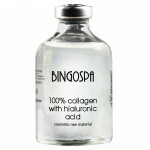 The effect: rejuvenated and smoothed skin around the eyes and lips. 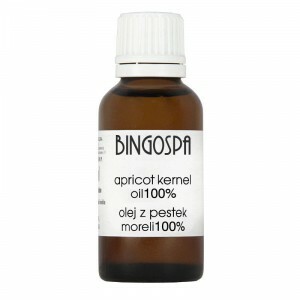 How to use: in the morning and evening gently pat the cream into the skin around the eyes and mouth. 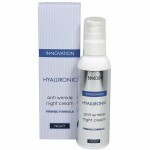 GB Hyaluronic anti wrinkle eye & lip cream with deep moisturising formula. RO Hialuronic crema anti-rid pentru buze și ochi cu formulă profund hidratare. CZ Hyaluronický krém proti vráskám na rty a oči s hluboce hydratačním složením. SK Hyaluronický krém proti vráskam na pery a oči s hlboko hydratujúcim zložením. UKR Гіалуронова крем проти зморшок для губ і очей з глибоко зволожує формулою. RU Гиалуроновый крем против морщин для губ и глаз с глубоко увлажняющей формулой. DE Hyaluronic Anti-Falten-Lippe und Augencreme mit tief feuchtigkeitsspendender Formel. FR Crème pour les lèvres et les yeux hyaluronique anti-rides avec une formule hydratante. IT Ialuronico Crema antirughe per il labbro e l'occhio con la formula profondamente idratante. ES Hialurónico antiarrugas labial y crema para los ojos con fórmula hidratante. GR Υαλουρονικό αντιρυτιδικό κρέμα για τα χείλη και τα μάτια με βαθιά ενυδατική φόρμουλα. PT Hialurônico lábio anti-rugas e creme para os olhos com fórmula profundamente hidratante. IL קרם נגד קמטים בעור ושפעת העין עם נוסחת לחות עמוקה. TR Dudak ve göz için derin nemlendirme formülüne sahip hiyaluronik anti kırışıklık kremi. 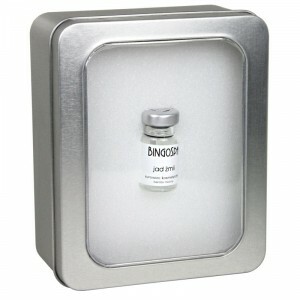 Superb anti-oxidant and barrier against bacterial infections. Naturally cares for the skin forming protective film, soothes, hydrates, firms and improves elasticity, totally hypo-allergenic, one of the best skin care substances.